Fresh off the heals of National Scotch Day comes another “important” day in drink culture – IPA day (or, #IPADay to those in the twitterverse). Yessir, today is indeed the day to celebrate the hoppiest brother in the beer family – India Pale Ale. 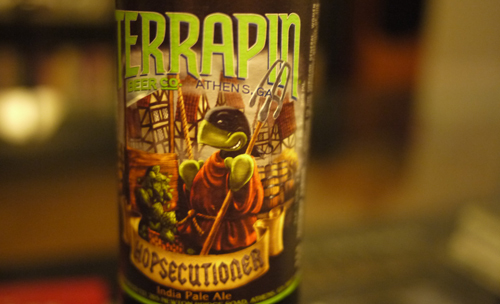 The first beer I’ll be tasting is Terrapin’s Hopsecutioner IPA. 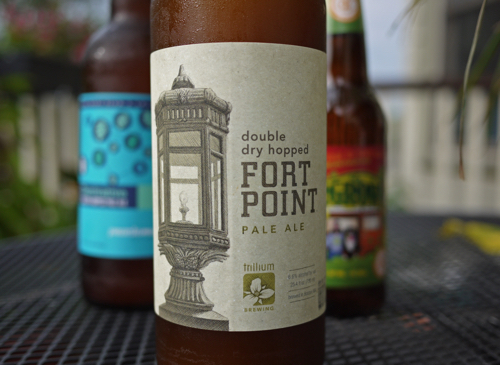 This Georgia-born beer is a 7.3% American IPA. I picked this bottle up on a trip to Florida a couple months back. Unfortunately, Boston is out of the distribution zone of Terrapin, so I won’t be getting any more of these around here anytime soon (unless MillerCoors, who recently invested in a minority share, has anything to say about it). 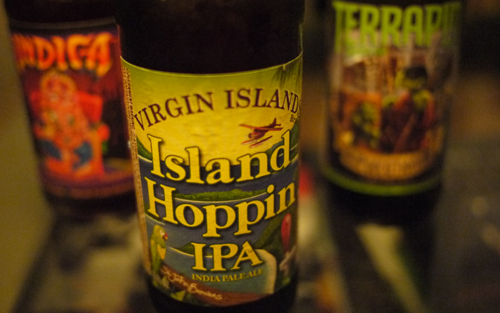 The next IPA I found waiting for me was the St. Johns Island Hoppin’ IPA from the Virgin Islands. I’ve never had a beer from the Virgin Islands, so I decided this would be a good add to the IPA day mix. I picked this bottle up from Craft Beer Cellar just outside of Boston a couple months ago. Seemed like a random selection to be up in Boston. Though on better look, this beer was actually brewed up in Maine at Shipyard. So, perhaps not so random after all. On the pour it’s easy to tell that this is going to be a lighter beer. The color is darker, but you don’t get the cloudiness and thick head that was in the Hopsecutioner. This beer, very appropriately, screams tropical islands. 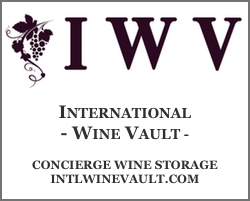 On the nose there are huge notes of banana, coconut, kiwi and lush berries. It’s massively tropical. 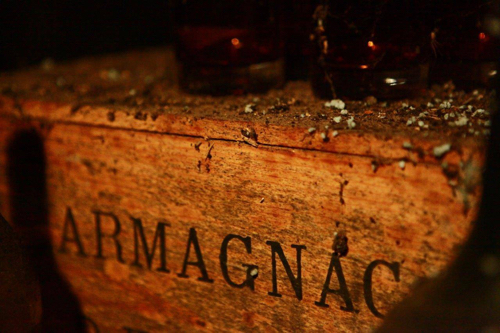 On taste, you get an initial burst of flavors – a mellowed down tropical fruit collage – that goes away rather quickly. In the mid palate and on the finish the flavors fade and the beer fails to really come through with its light body. There’s even a bit of a tinny aspect to the flavor that’s somewhat off-putting. Overall, it’s a decent IPA, unique in its approach, but it falls a bit short for me. 85 points. The final IPA I found tucked away was Lost Coast’s Indica IPA. This beer is the only west coaster of the pack and is representing the great northern reaches of California. 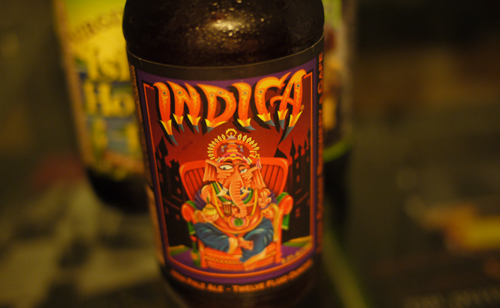 On the pour, the Indica shows much like the Hopsecutioner – orange/amber, thick white head and cloudy. In fact, next to each other the two beers look almost identical. But that’s where the similarities stop. On the nose, you immediately get big dry hoppy notes, pine forest and an earthiness that transports you to the redwoods of Northern California. This is a full body IPA, thick, full of bacon smoke, malt and earth. Like the Hopsecutioner, there’s a lot of bitterness here, but in a very different way. It’s not nearly as sweet as the Terrapin, save some subtle pineapple notes that bring a litte sweetness to the mix. I actually had this beer on tap last month when I was in Asheville, North Carolina. I wasn’t overly impressed then, and I’m not overly impressed now. 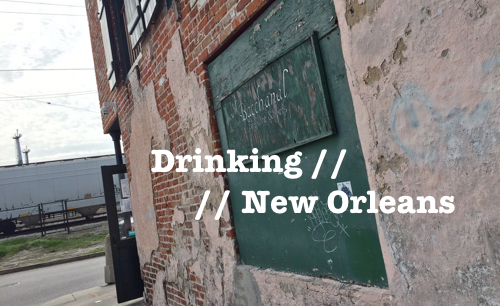 It’s a solid IPA – better than the Island Hoppin’, but not quite there for me. 87 points. I must admit, I was hoping for more on this very special IPA day tasting. I had high hopes for the Terrapin. And, although it took home the gold on this challenge, the competition wasn’t up to par. Well, you win some you lose some, folks. In the meantime, I hope you win big on #IPADay. Cheers.